At 13 months old, you can expect your child to exhibit a whirlwind of emotions as well as behavior. 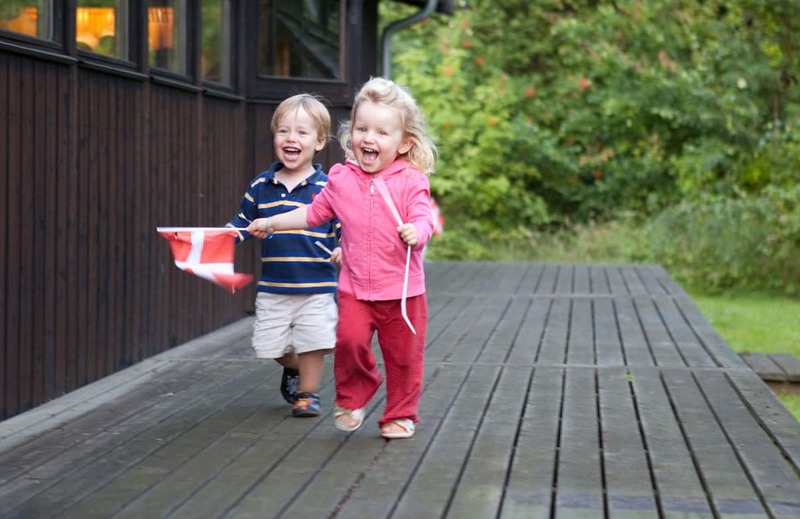 At this age, your child may be able to cruise or walk. However, there are others who may not be able to do this and this is just okay. Your child will also become imitators as he or she will imitate you like a pro. Your child is now able to drink from a cup and point on things that he or she wants. Moreover, he or she can now recognize words. 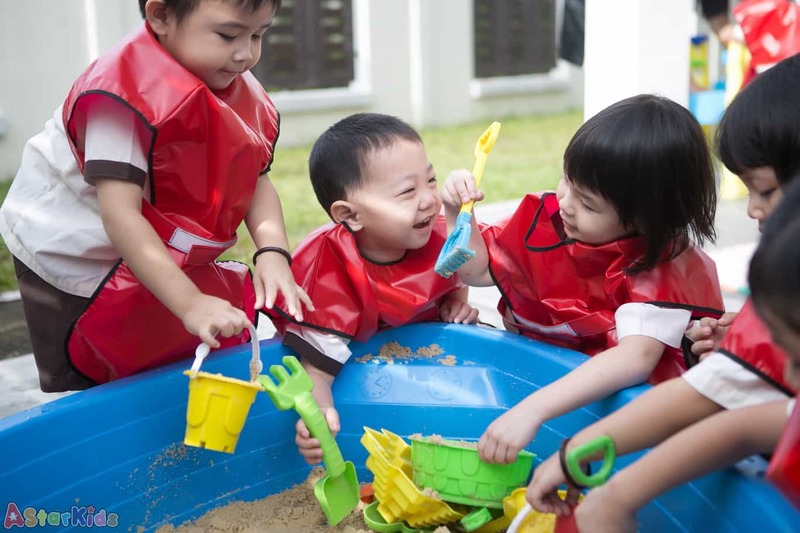 Emotionally, you can expect that your child will have his or her first attempts at friendship. Moreover, he or she may also exhibit a wide range of behavior and moods like affection, frustration and full-blown stubbornness. Klutziness is still very common for a 13 month old child. 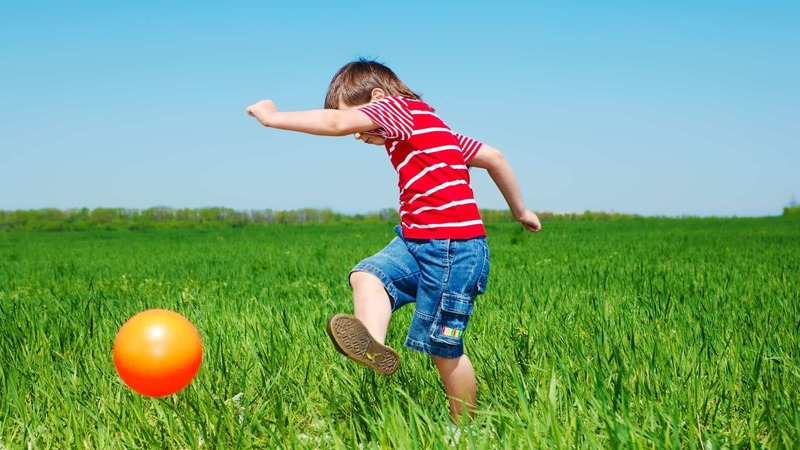 This is due to your child’s depth perception as well as coordination is still considered a work in progress. It is important to baby proof your home as much as you can to prevent any accidents due to frequent falls and bumping into things. In addition, separation anxiety is a common problem at this age. At 13 months old, your toddler will become more and more active. 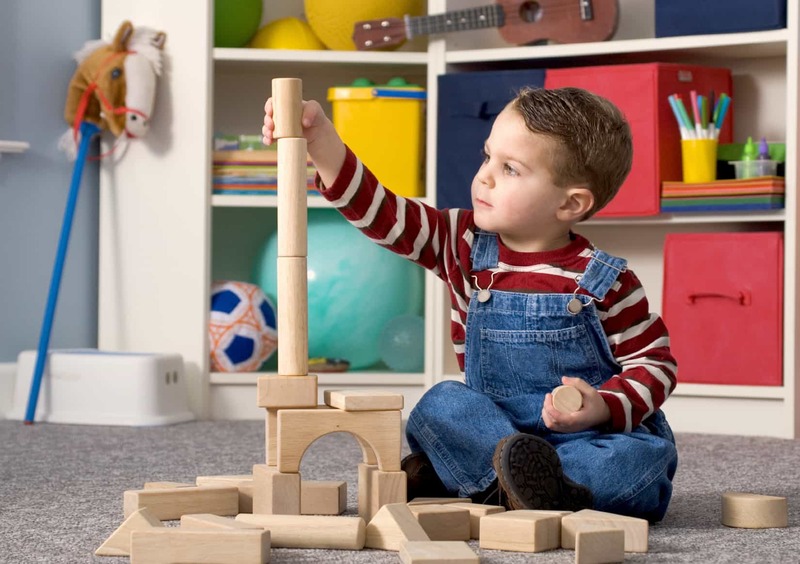 This is also the time when his or her gross motor skills are rapidly developing. Your child may also begin to lose some of his or her baby fats on the arms and legs. As your child become more independent and curious, he or she will begin to explore and take his or her first steps without support. If this is the case, you should praise, reassure and motivate your child to keep trying out his or her new skill. Another activity that your child will love during this age is to grab some blocks and dropping this into a container. Your child will also start to love to repeat his or her actions to show you what he or she is able to do over and over again. 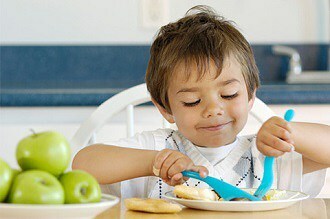 This is also the time when you will notice that there are times when your child will become less interested in eating. 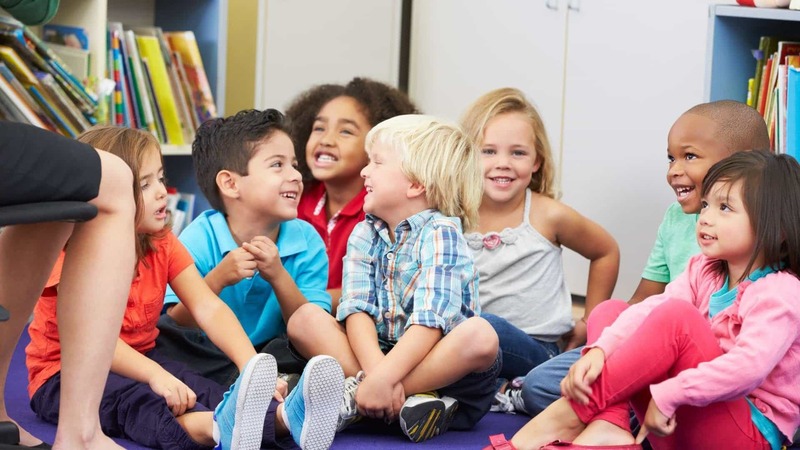 Chances are your child is gaining weight at a slower rate during this age. However, you may also find moments that your child will become interested in eating. In such times, you should consider offering a spoon to your child, as this can help develop his or her fine motor skills. 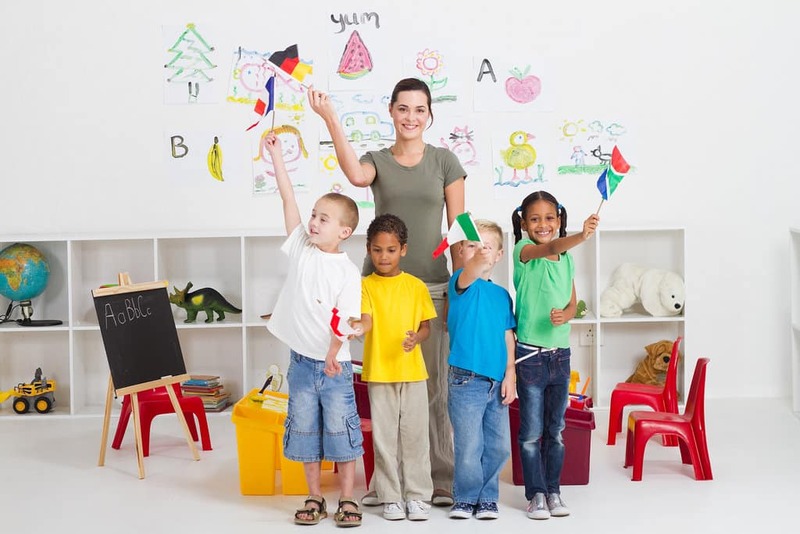 However, if your child is not interested in using a spoon or a fork and throws the utensils away, you have to remember that this is developmentally appropriate for this age. 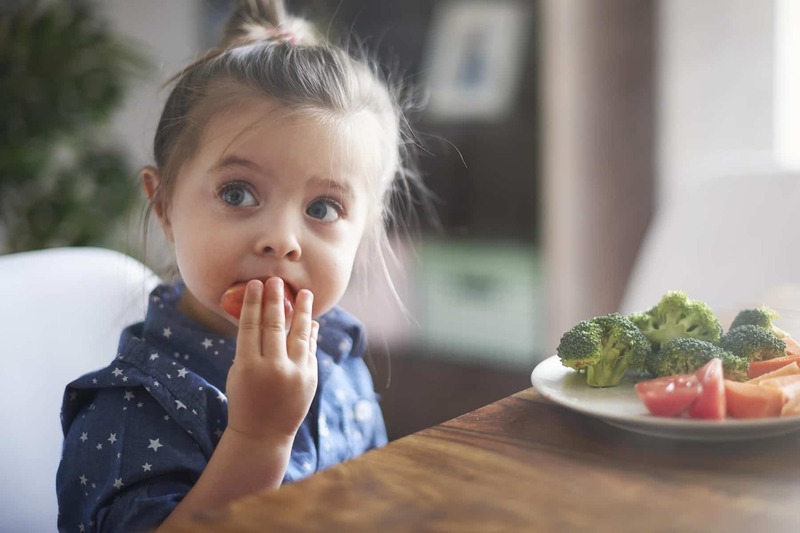 Chances are your child simply wants to find out what would happen if he or she threw the spoon or your child may actually be frustrated and wants to use his or her fingers to eat. Messiness is very common while eating at this age. Thus, it is ideal to stock up on large bibs. Most toddlers at this age can already say a few words. 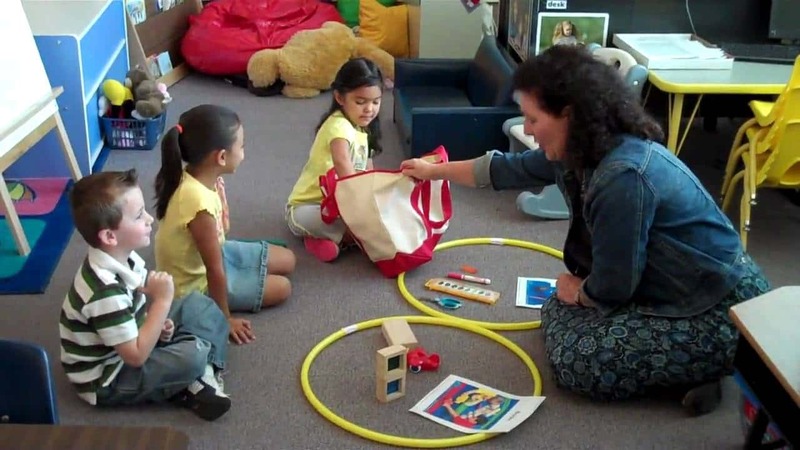 However, there is an enormous range when it comes to language development. 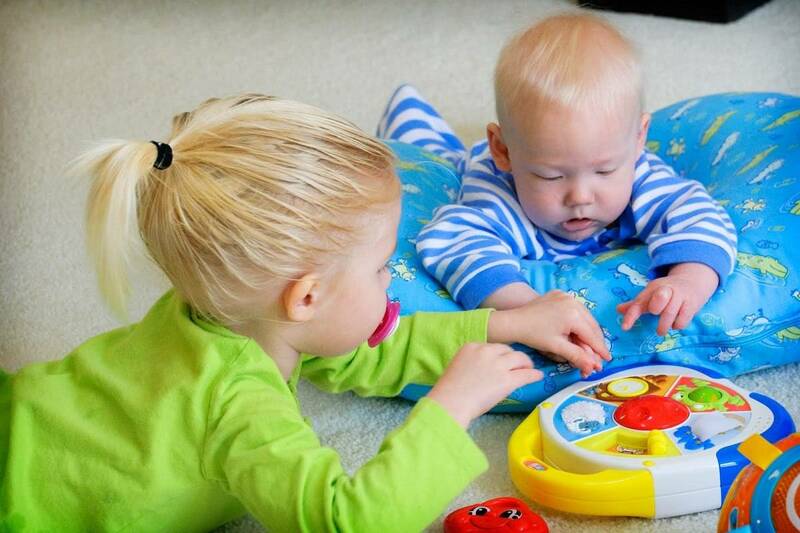 Your child’s first words may be related to his or her interests like book, car, truck or duck. It is important that you repeat these words back to your child. This way, you are helping your child master how to pronounce the words. Moreover, you are also validating and giving your child a sense of accomplishment and pride for such development. 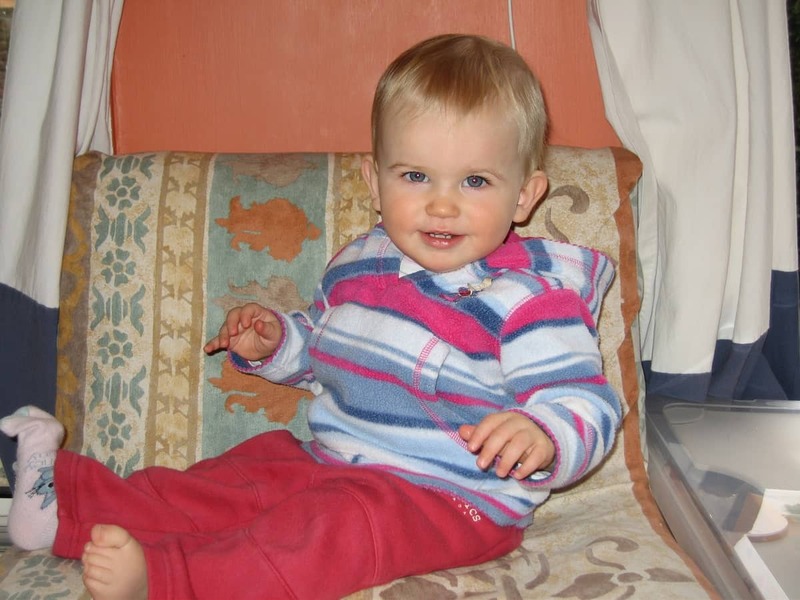 Another way to support language development of a 13 month old child is through books. You should pick out books based on your child’s interests. Children at this age will become more interested in learning new words when they are able to associate this with pictures or things. In most cases, your child may let you read the same book over and over again. Regardless of the number of words that your child is able to speak, your 13 month old child may have amazing receptive language abilities. 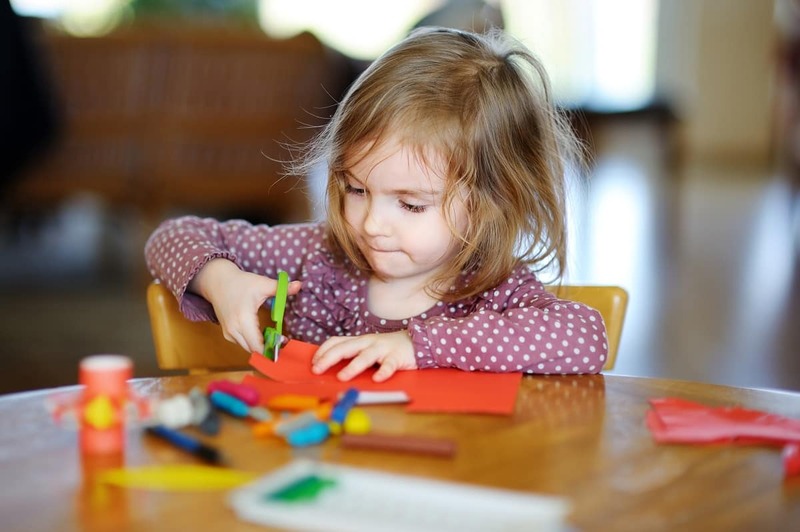 You can further develop this through letting your child help on tasks that he or she can easily manage. For instance, you can ask your child to pick out the book that he or she wants you to read. You can ask him or her to pick up small objects that may have fallen on the floor. Your child will feel a sense of accomplishment whenever he or she is able to perform the task and when your child sees you smile and say ‘thank you’. 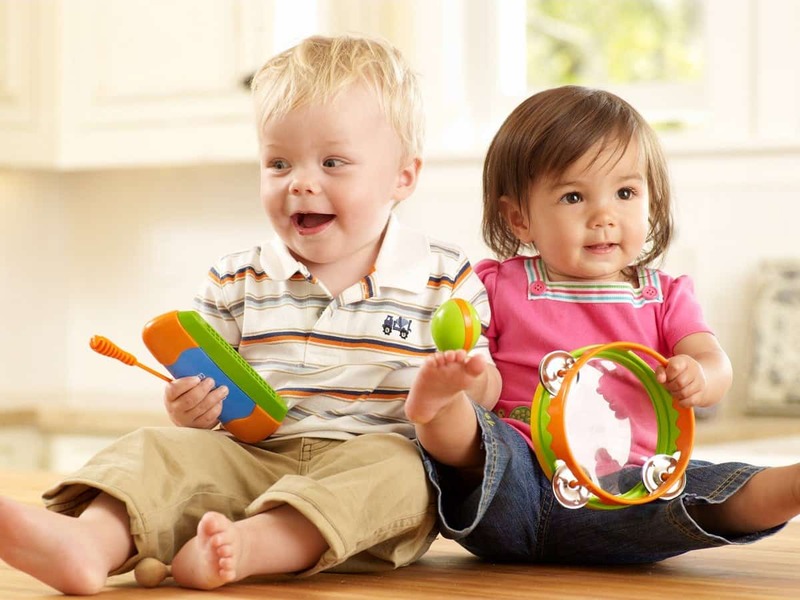 Your child at 13 months old will become more aware of his or herself and other people. In fact, he or she will be able to identify his or herself in photos. As parents, you can help your child understand more about his or her family through photos. You can teach your child to recognize members of the family and their names by providing photos and helping your child identifies those people in the picture. In addition, your child may also become more interested in mirrors, as he or she sees their reflection in a mirror. As your child reaches 13 months old to 15 months old, you will often hear your child answering ‘No’ to almost every question that you ask. This period of saying ‘no’ will pass eventually. Instead of asking your child a yes or no question, you should consider providing your child with choices. This way, you are letting your child feel in control. It is important that parents should pick their battles and they should be clear with the choices that they offer so they will not confuse their children. It is very important for parents to communicate well with their children to deliver the right message.